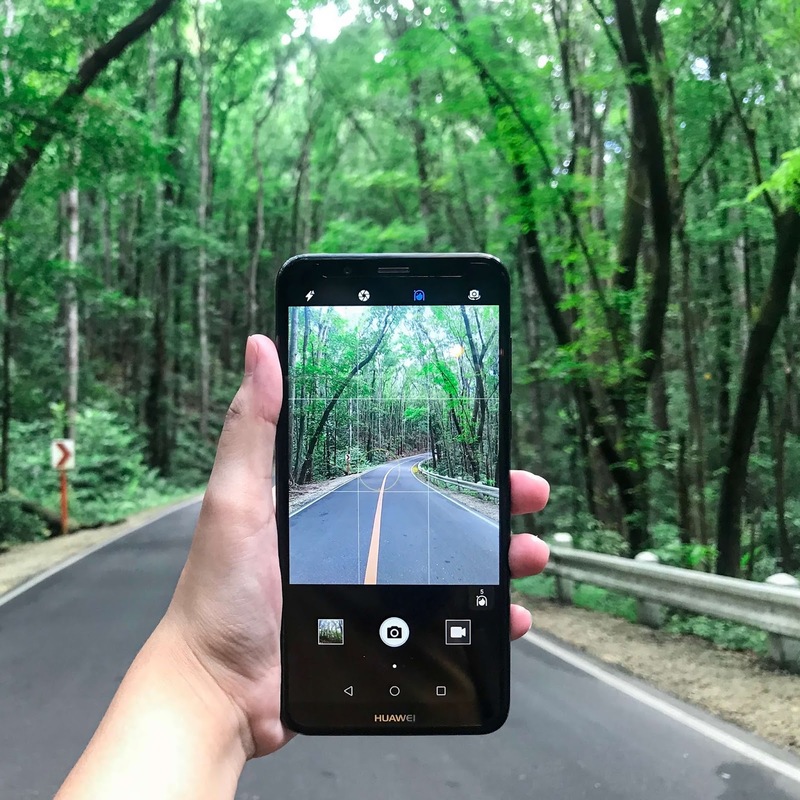 Home Huawei News Smartphones Huawei Nova 2 Lite Coming to PH Soon! Huawei Nova 2 Lite Coming to PH Soon! Last week, our team joined Huawei Philippines in Bohol to meet their upcoming mid-range smartphone. After few days of teasing, Huawei has officially announced the said mystery device – the Nova 2 Lite. The Nova 2 Lite is a toned-down version of the Nova 2i. The device flaunts a polycarbonate body, which might sport either glossy or matte-like finish. It boasts 5.99-inch HD+ 18:9 display with 2.5D curved glass. Under the hood, it packs 64-bit Snapdragon 430 octa-core processor clocked at 1.4GHz, and is paired with Adreno 505 GPU. The device is coupled with 3GB of RAM and 32GB of internal storage, as well. As a camera-centric smartphone, it is geared with 13-megapixel + 2-megapixel dual rear cameras, and 8-megapixel front shooter. It features Smart Selfie Toning Flash, too, allowing users to have natural looking photos. Moreover, the device runs on Android 8.0 Oreo O.S with EMUI 8.0 skin on top. While Huawei revealed that the Nova 2 Lite will arrive in the Philippines soon, the brand didn’t talk much about its local pricing. So, stay tuned!